 Make a signed card appear on the roof! After a card is chosen, signed, then returned, you put all the cards into the card case. Without any trickery, you throw it up so the boxed deck hits ceiling. 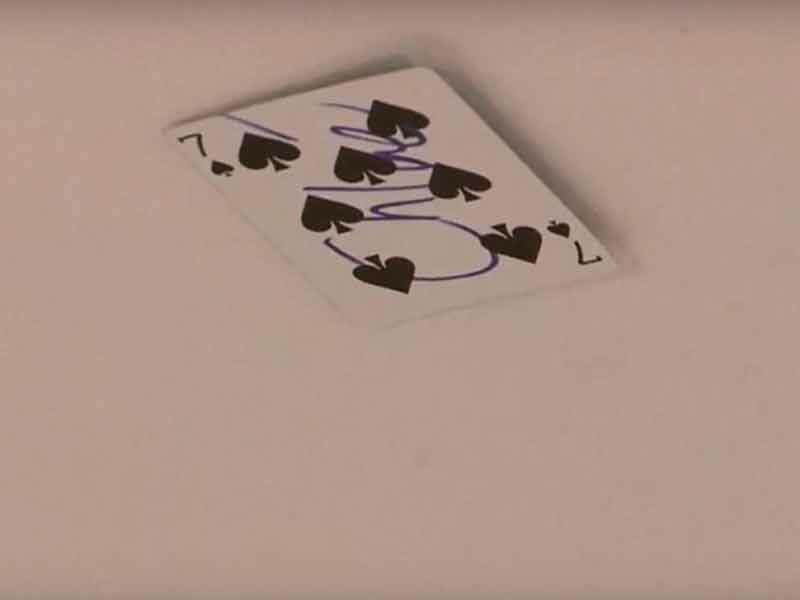 Magically, the signed card appears suspend on the ceiling! Have everything shipped directly to you. (2) Two Already Made Card Gaffs. David Stone Teaches You How. Blow minds with this trick! Put ANY signed card on the ceiling. Easy magic designed to fool people. A method so clever that you'll LOVE performing this. Card on Ceiling will never be the same! The ZENith gimmick allows you to perform dozens of tricks and routines. This DVD is filled with great magic and how to perform it, all shot with multiple angles. 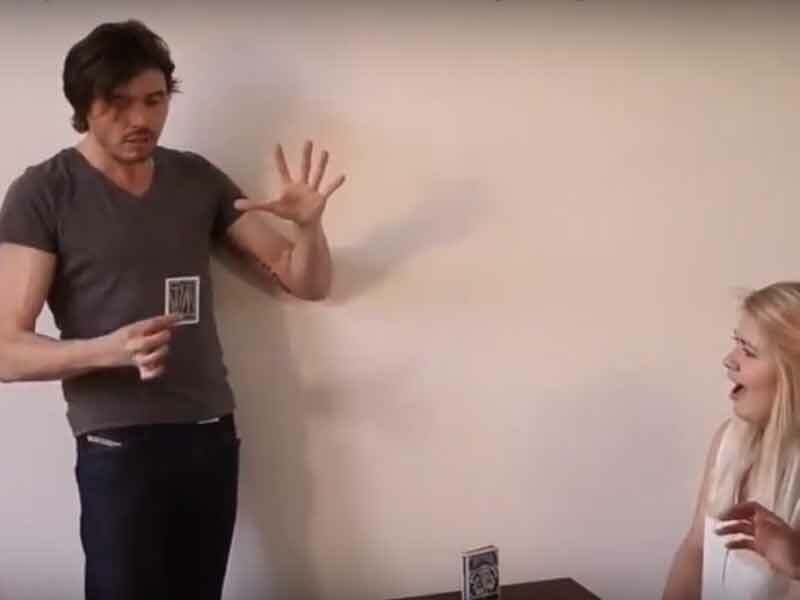 That way you quickly learn this amazing magic routine the proper way. No need to waste time learning stuff that doesn't carry your magic forward. Unlike other methods, ZENith is fool proof. Even more so, Zenith is a brand new principle as the gimmick allows you to hold out, steal or control invisibly one or two selected cards in an open and in a fully motivated way. Everything you need to start performing ZENith comes included. As soon as you're finished watching David Stone's DVD, you'll be ready to start performing this incredibly fun piece of magic. Is ZENith: Ultimate Card on Ceiling Right For You? Do you like playing with fun gimmicks? Are you looking for a great piece of magic that you can perform any time you want to impress your audience? If you feel this is something you can handle, then the ZENith Card on Ceiling is for you.